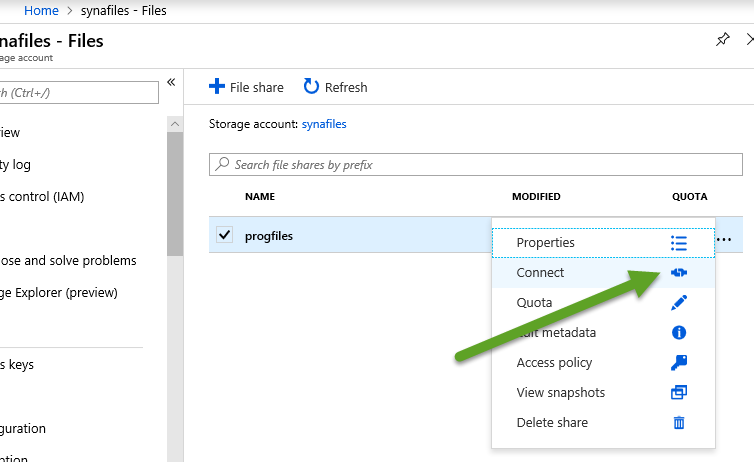 Using Microsoft Azure Storage as Public Folders in SynaMan. Allow clients to upload or download files directly from your Azure without giving them direct access. Log into your Azure Portal and navigate to your Storage section. Then select the storage file. Right click the desired storage file and select "Connect". Select a desired drive letter. Use the information from the string shown here to obtain your Shared Path, User ID, and Password. Step 2: Create an SMB share in SynaMan with the information gathered above. Log into your SynaMan admin console. Go to the Manage Folders page. Enter a friendly name and a Drive Letter to map to. Enter the shared path, User ID, and Password, that you obtained in step 1, and hit Create. 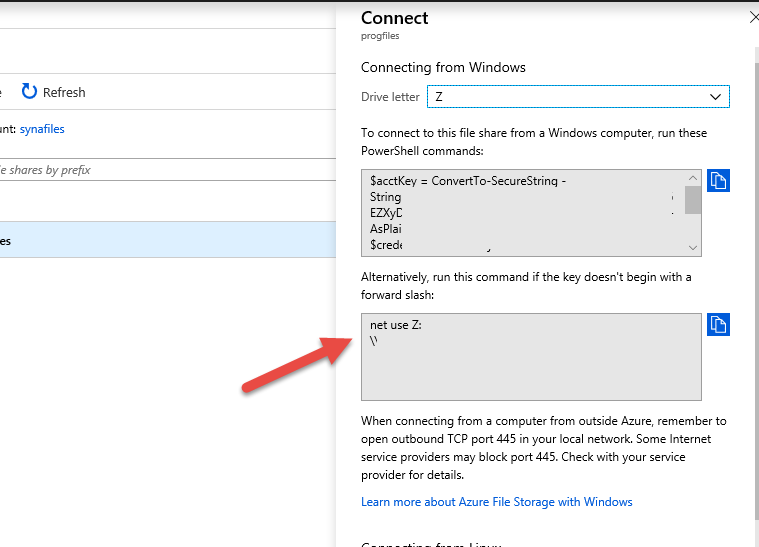 Your newly created shared folder should now store data on your Azure. To your users, it will appear as if they were still connecting to your SynaMan. 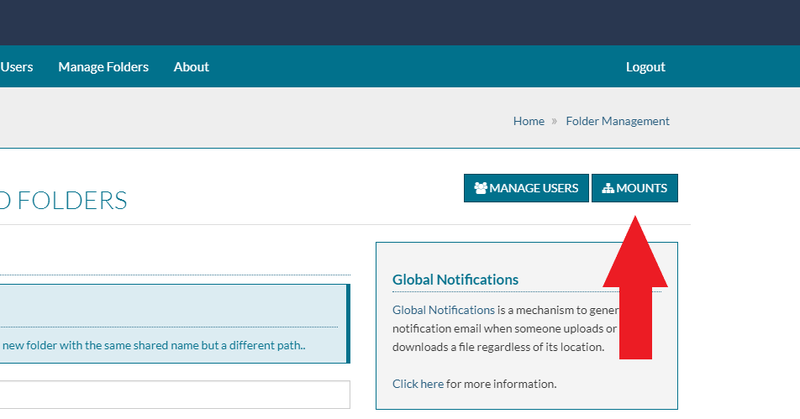 You can now assign this folder to your users by modifying their permissions.